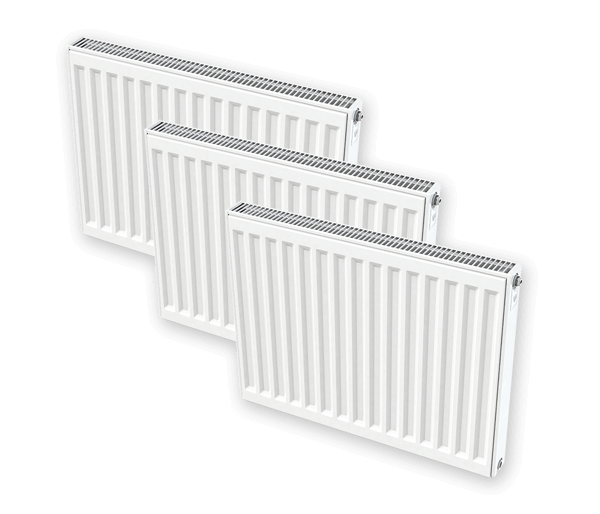 Install a durable and reliable bathroom towel radiator from our wide range online at Wolseley. Whether you require an electric towel rail or a ladder towel warmer, find the perfect bathroom radiator for your bathroom installation in our superior selection. Boasting leading brand options in our bathroom towel radiator range, you can rest easy knowing that each provides powerful heating and meets the highest standard of manufacturing. Browse options from big industry names, such as CenterRail, Nabis, Tradefix, and Myson – all of which have a stellar reputation for reliability and durability. Discover our exceptional towel radiators online at Wolseley and enjoy our great trade prices when you register online in only 60 seconds. Shop today for our free in-branch collection or fast home delivery.